For this companion CD to Song Book Vol. II we chose to focus on world music. 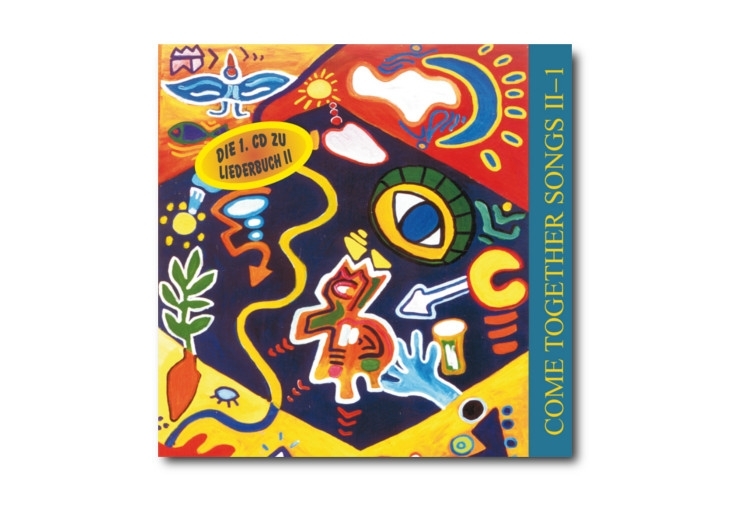 Full of life yet tender, the music features a variety of instruments and a small choir. The CD will take you on a musical journey around the world with sounds from Africa, New Zealand and the Balkans as well as Native American songs, new German music and English chants. These are songs which inspire and express our quest for alternatives in an increasingly consumerist and soulless world, giving us hope – to dance, listen and sing.